 PR fans, come visit Panico Press at a convention near you! Alex Fuentes and Wilfredo Lopez are ready to meet you. More days to be added soon. Panico Press at WinterCon 2018! 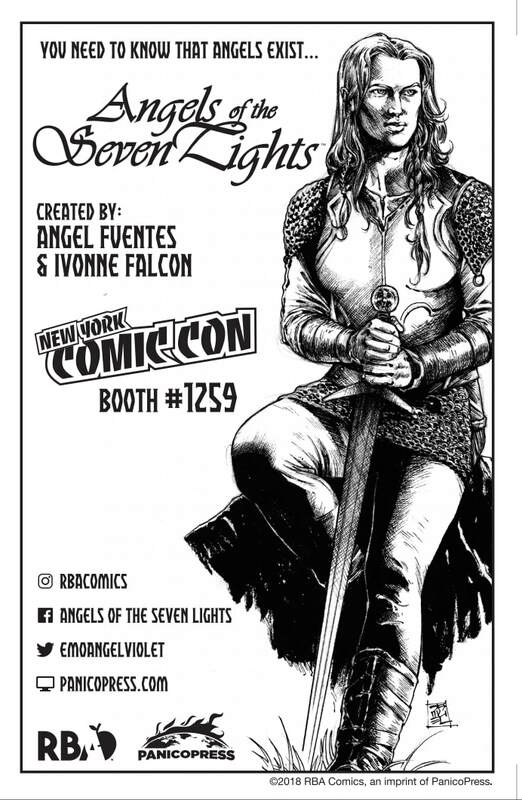 If you live near NYC, come say hi to writer Angel Fuentes and artist Luis Ramos this December. Last con of 2018! 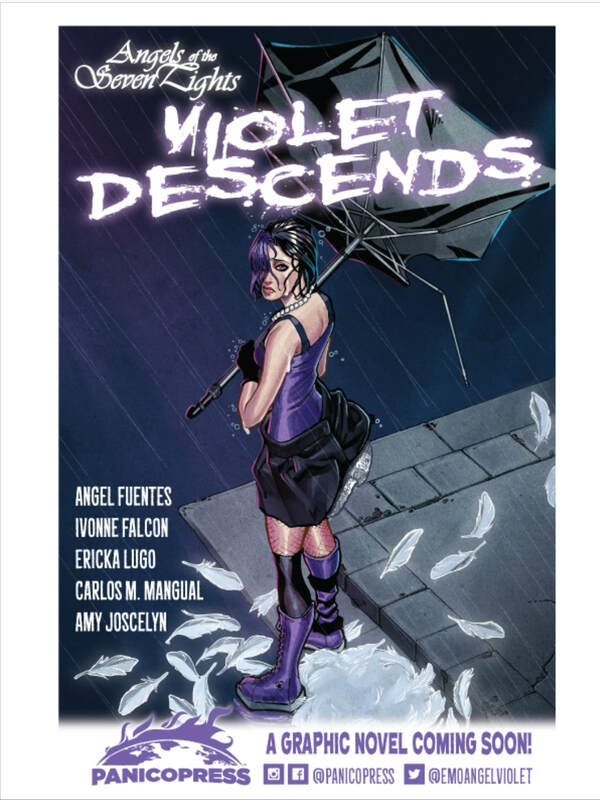 Fans of Violet Descends, get ready! 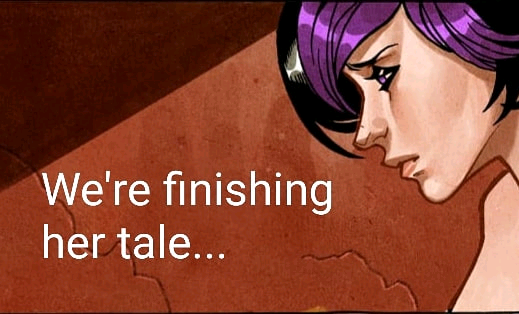 Writer Angel Fuentes and artist Ivonne Falcon are working to complete Violet's tale in a graphic novel that will come out in 2019! Painter Ericka Lugo returns to deliver colors, and letterer Guido Martinez joins the club with editing by Amy Joscelyn. ​Stay tuned for previews and updates! Panico Press is heading to NYCC 2018! Look for writer Angel Fuentes and artists Ozzy Fernandez, Luis Ramos, and Allan Takeshita at booth 1259! 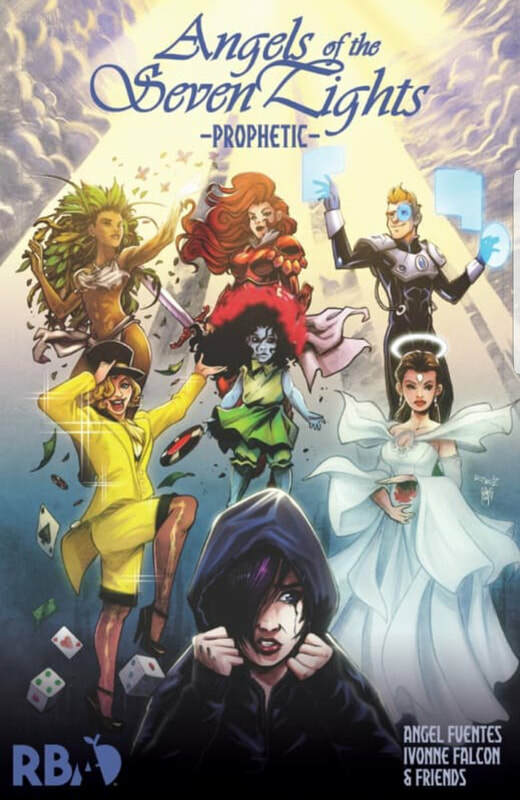 Angels of the Seven Lights: Prophetic will debut at the convention. If you're going to NYCC, don't leave without a copy. See you there! 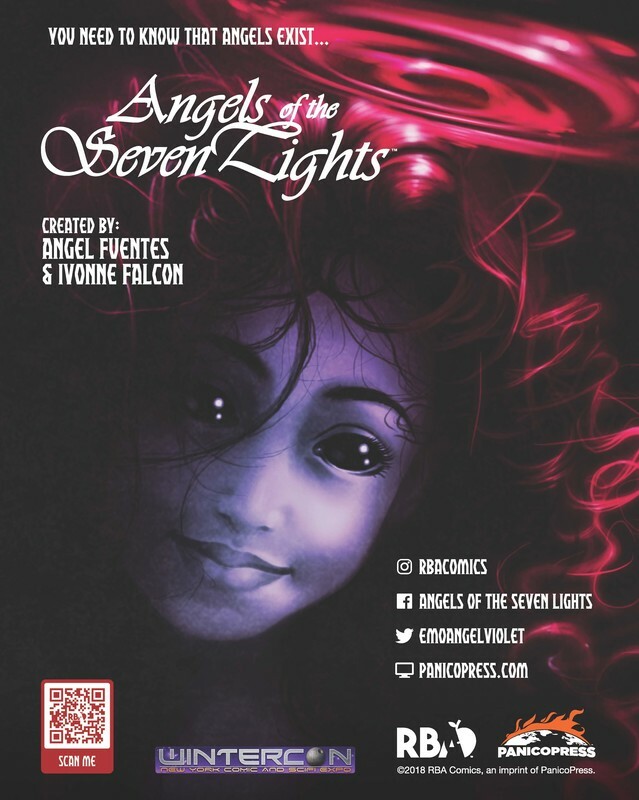 Angels of the Seven Lights, the new prestige format comic book by Angel Fuentes, Ivonne Falcon and many talented artists made its debut at Puerto Rico Comic Con. Print and digital copies will be available for sale online soon. Watch this space for announcements on that. Our goal is to raise $1,000 by December 30, 2017. You can lend a hand by making a donation today. There is no minimum or maximum and donating however much you can, is enough. All proceeds will be donated to United for Puerto Rico. And, if we reach our goal by the deadline, a generous donor has agreed to match it!!! 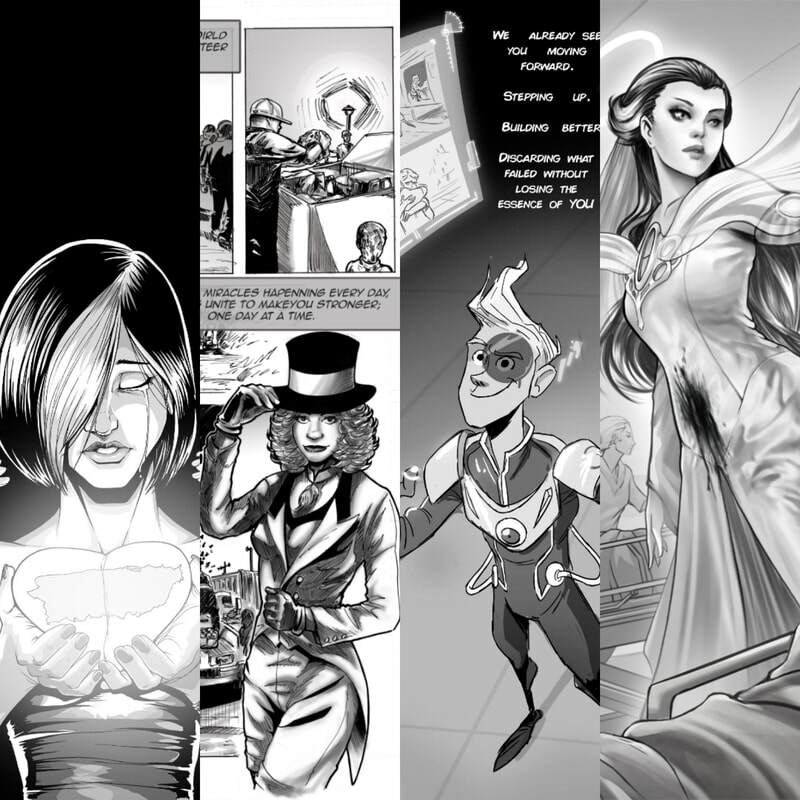 Besides helping to get the island back on its feet you will also enter the RBA Comic Rise Draw for a chance to win one of the story’s ten original illustrations. This is a very special project for us and being able to give back to our island would be amazing! 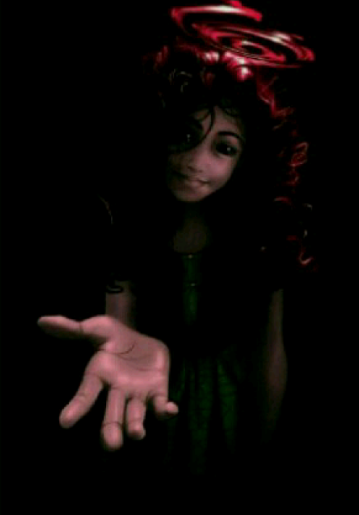 She is the angel of death. From her secret origins in ancient Egypt to visions of our apocalyptic future, her mark on humanity is undeniable. RBA Comics presents a comic book special written by Angel Fuentes and illustrated by Ivonne Falcon and Wilfredo Lopez. 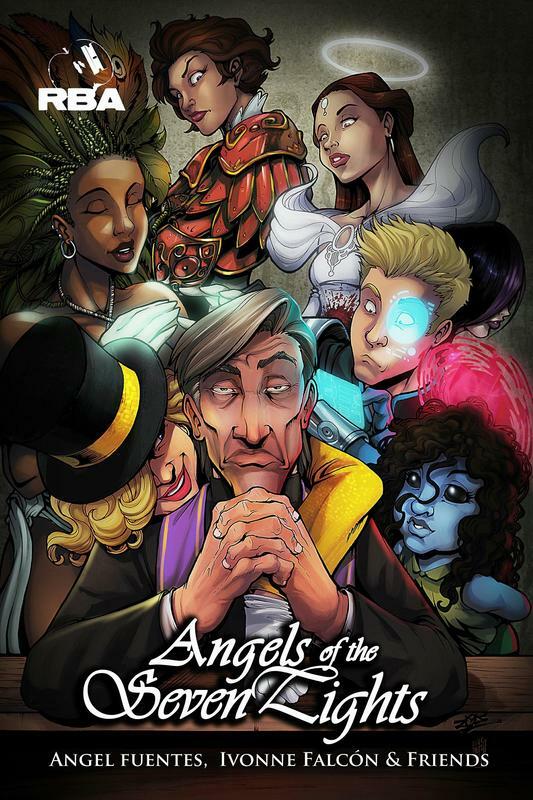 Download the comic book tale of the Black Angel here for FREE. ﻿Seven archangels guide the fate of humanity; the angels of life, death, miracles, nature, progress, free will, and emotions. When Violet, the angel of emotions, renounces her ministry, her actions prompt a series of events that will bring the end of the world as we know it. As Violet is punished and condemned to be bonded to a human named Ruth, a reluctant prophet, they both uncover a demonic plot to bring upon the end of the world. 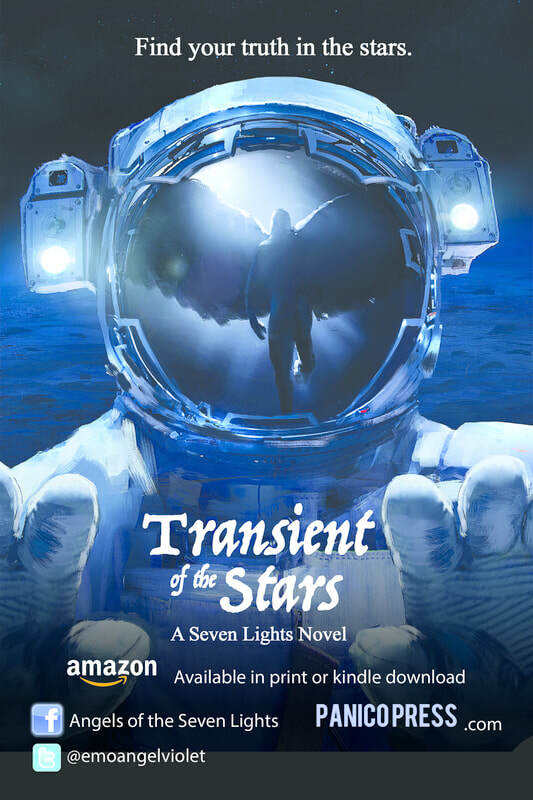 One by one, the seven archangels fall prey to attacks from the Deadly Seven, a group of powerful arch-demons that personify each of the seven deadly sins.